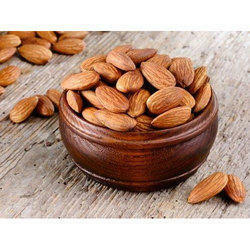 Diwali Gift Box (Classic Box) Flavored Almonds, Dry Fruits, Nuts, Raisins and Extracts. Due to our devoted vendors, we have been capable to proffer an extensive range of Mamra Badam. These are available in various forms that meet on patrons demand. 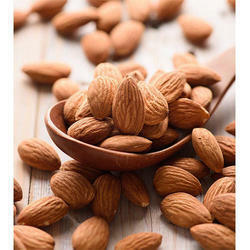 Catering to the requirements of our clients, we are involved in offering Mamra Almond. The product is completely organic and fresh. Our product is sourced from the farmers in Iran and sourced directly to the customer. This Dried Almond is immensely well-liked in the market for their best quality, longer shelf life and many health benefits.